WELCOME TO MY BRTSM REQUESTS FORUM! DOWN BELOW ARE A SET OF RULES I WOULD LIKE YOU ALL TO ABIDE TO BEFORE REQUESTING YOUR SONG! 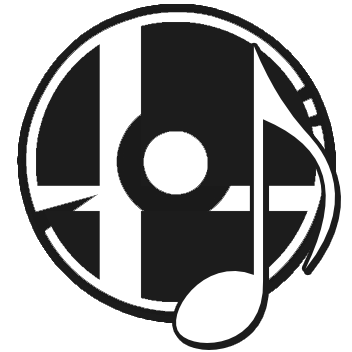 ● A Link to your song is required. "Youtube, Soundcloud, or any DL link." ● Limit of 1 to 3 songs. ● Please be respectful when asking for a song. ● Say "Thank you" when you receive your song. ● I will accept most genres of music except "Dubstep" or "MLP Music." ● Notify me if your song doesn't sound right or loop right. I will redo them. ● NOTE: If you request a song I currently have, I'll send you the link or add a copy to your ZIP or RAR file. ONCE I SEND YOUR DL LINK, YOU HAVE ONE WEEK TO CONFIRM BEFORE DELETION! That is all for now so get to requesting! OK, it's done. How do you want me to deliver? Mediafire? My service is still in business, feel free to offer me a song to loop. You think you can handle it? Oh holy smokes, I didn't see your reply. I'll get right on them. Could you please do these song requests to turn into BRSTM files? Thanks so much for doing this. You the real MVP. Thank you so much! Very grateful. Any chance you are willing to do more songs? I just need 4 more done. Again thank you for taking your time to make these. Of course, keep em coming. New Song requests to turn into BRSTM files please. Thank you so much for doing more song request! You’re amazing!!! Thank you so much man. This means a lot. You just made my Spring Break. Page created in 0.439 seconds with 23 queries.